Overhead line damage has knocked power to several customers in the Corner Brook area. 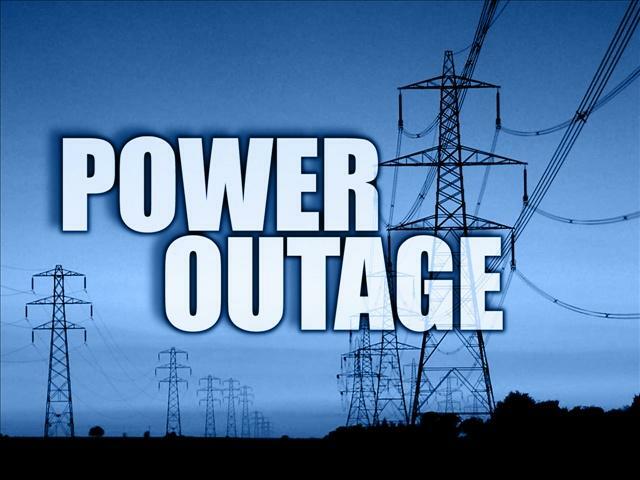 Newfoundland Power is reporting outages for Watsons Pond, West Valley Road, Brookfield Avenue, Gallants, Spruce Brook, Macpherson Avenue, Massey Drive, Pinchgut Lake, Raymond Heights, and Georges Lake. Crews are assessing the problem. The outage was reported at 7:59 PM. Power should be restored by 1:00 AM. This comes as temperatures dip to near minus 15 degrees.